Q-Sense takes pride in the extensive range of high quality sensors developed and produced in world class in-house facilities. All sensors are quality tested to ensure reliability. 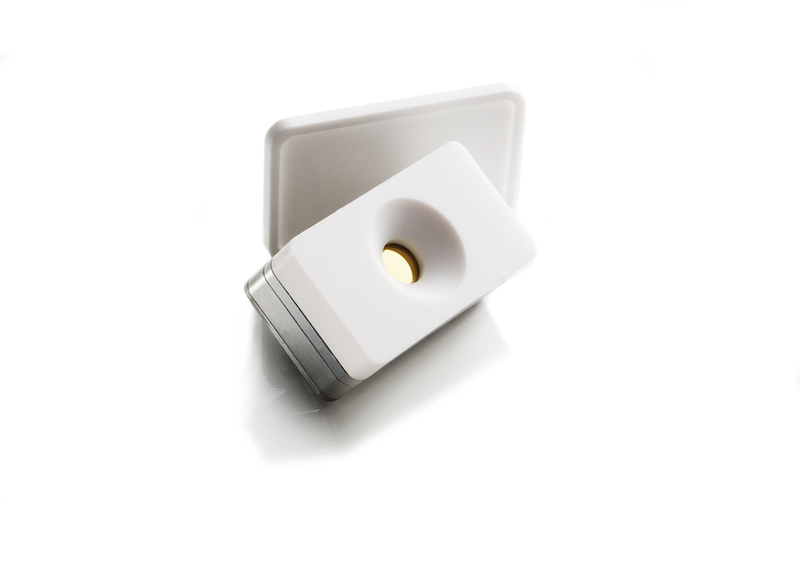 Q-Sense Sensors are quality guaranteed for QCM-D studies and referred to in many publications. This standard QSense flow module is included with the E1 (one module) and E4 (four modules) instruments. QSense flow modules are made of aluminum and titanium and the o-rings and sealing are made of viton. More chemically resistant materials are available upon request. 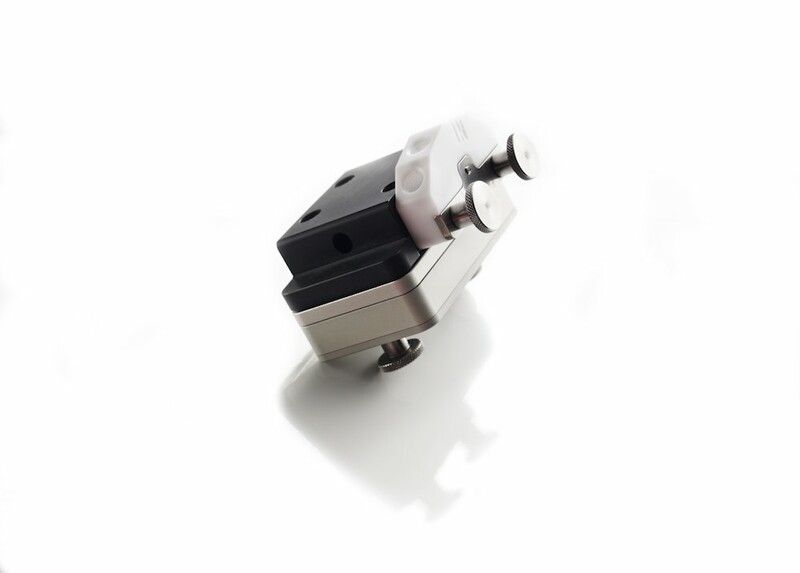 The PTFE flow module is suitable for flow or stagnant measurements where the reagents or molecules are sensitive to interactions with titanium. The PTFE flow module is similar to the QSense flow module QFM 401 but the titanium flow part is here exchanged for PTFE (teflon-like). 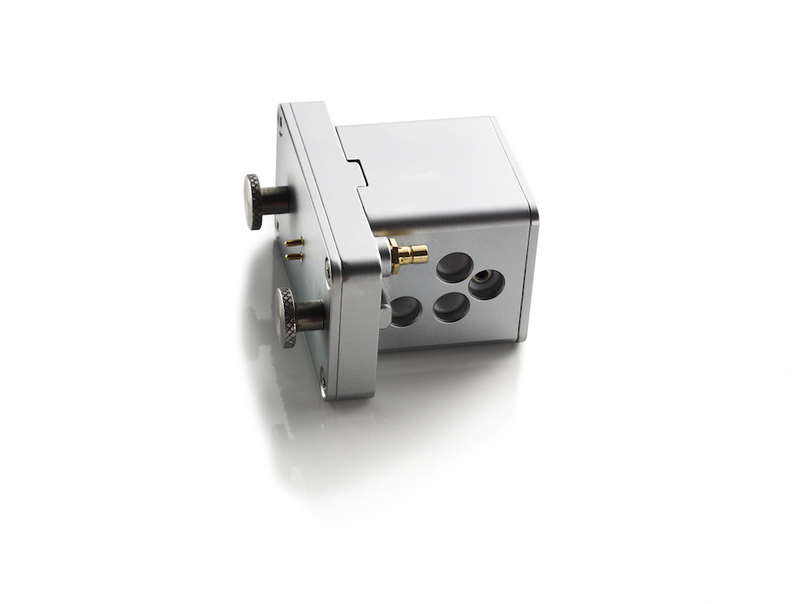 The open module is an optional module compatible with all Q-Sense systems. It is designed to enable pipetting of sample directly to the sensor surface. 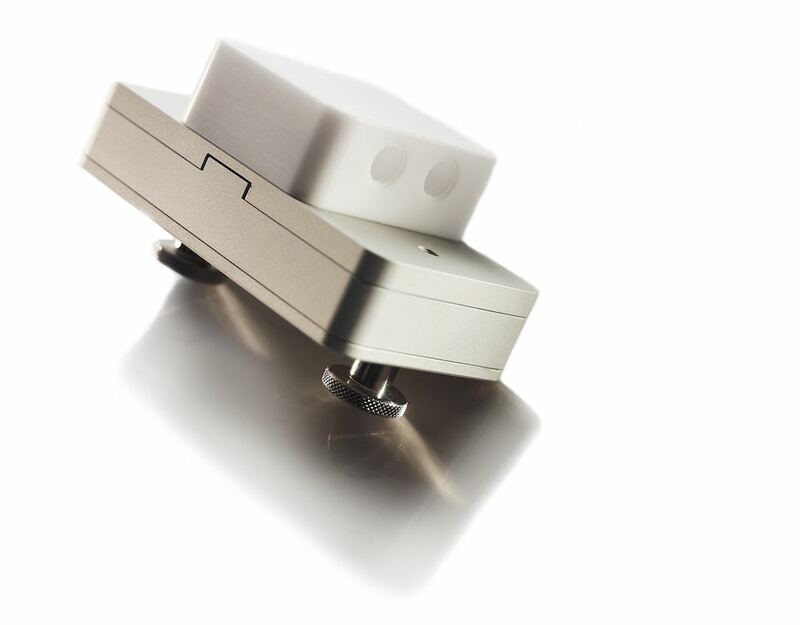 The open module comes with a lid to avoid evaporation of samples and to improve measurement stability. The humidity module is compatible with all Q-Sense systems. The sensor surface is separated from the liquid flow by a GORE-membrane* thereby creating an air filled compartment over the sensor. Flowing saturated salt solution over the membrane will generate a specific and controlled, relative humidity in the volume above the sensor surface. QSense electrochemistry module, QEM 401, allows for simultaneous QCM-D electrochemistry or QCM-D/eIS measurements. the design enables flow measurements, and withstands the harsh conditions necessary for some electrochemistry applications. The QSense Window Module is an optional flow cell compatible with all QSense systems. 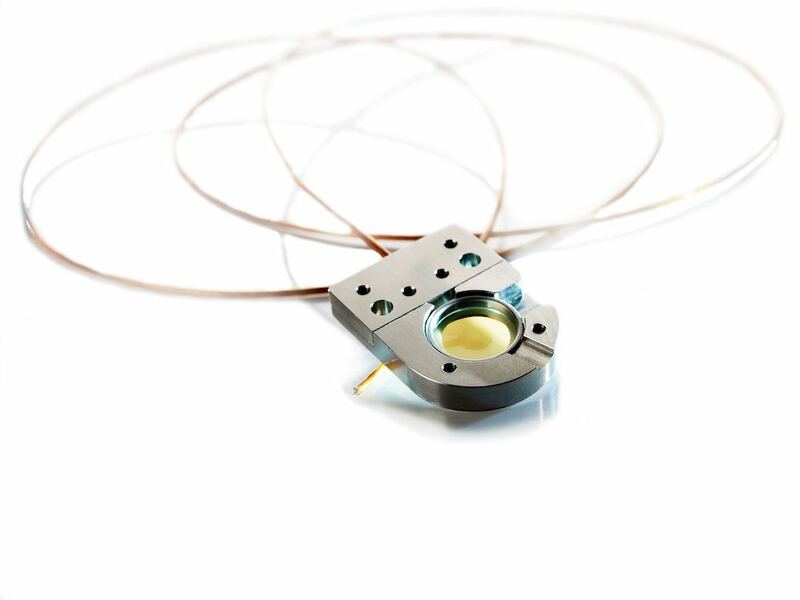 The Window Module allows optical access to the sensor surface enabling experiments with uV-induced reactions and combination with fluorescence detectors. 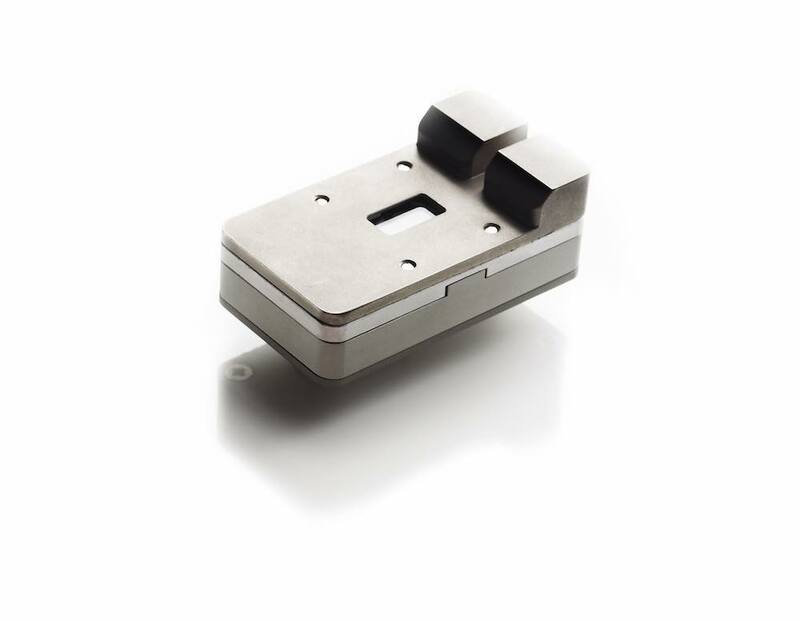 When combined with the compactly designed E1-chamber, which fits most microscope stages, microscopic analysis of the sensor surface is enabled. The QSense Ellipsometry module, QELM 401, enables simultaneous QCM-D and ellipsometric measurements on the same substrate. QHTC 101, allows for measurements to be performed at an extended temperature interval. This stand alone chamber is compatible with all QSense systems and includes a flow Module, QFM 401. It allows for measurements both under flow and stagnant conditions. In room temperature (RT), the working temperature of the chamber is RT +60 °c (i.e. at a RT of 20 °c it is possible to reach 80 °c). The QSense ALD (atomic Layer deposition) Holder is designed to enable QCM-D measurements at pressures different from the ambient in gas phase. 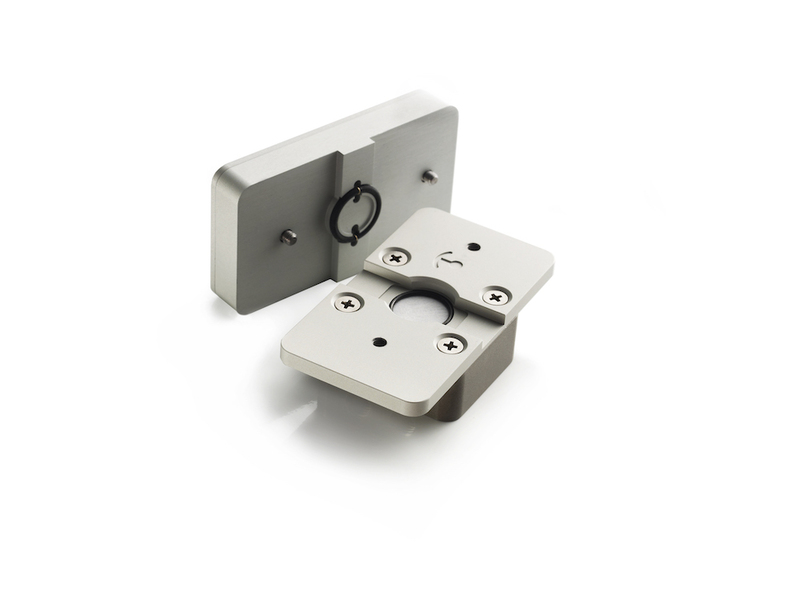 The Holder is open on both sides of the sensor to prevent uneven pressure changes over the two sensor faces, hence enabling measurements in both low and high ambient pressures.